I’ve been absent. Not from the computer, just from my blogs. I apologize, but it might continue. I’m on facebook. Addicted? Oh, probably, but it’s offered a new and interesting way to catch up with people in my life. People I haven’t seen for years, and people I see ever Sunday. It’s been awesome, but by hanging out there, I know I’ve been missing some of my readers here. 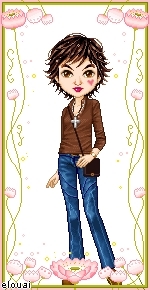 If you are interested in ‘joining’ me over at facebook, leave a message. 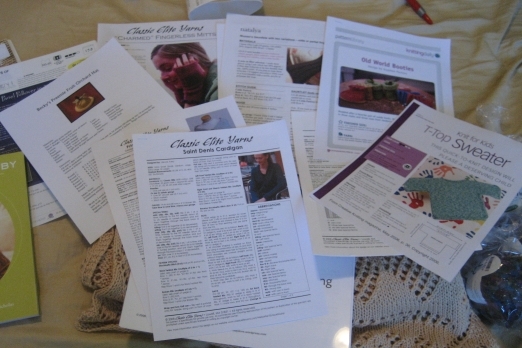 I’ve been busy with the Center for Pregnancy Choices. It’s officially open. 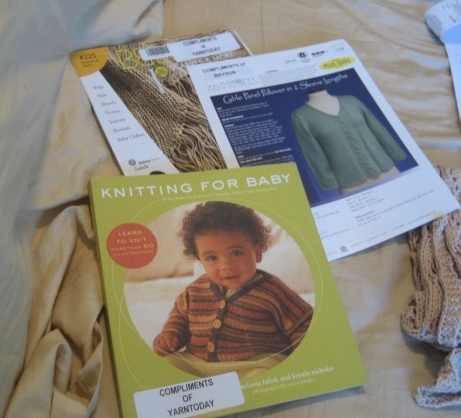 Paperwork, knitting, everything is pretty much geared towards that the past few months. This will probably continue to be. I’m volunteering there around 12 to 15 hours a week. Please keep my family in your thoughts and prayers. It’s been 11 years since I’ve had a job outside the home, and they aren’t used to sharing me with the rest of the world. So far it’s going okay, but it’s new and interesting. I’m still knitting, mostly baby items to use up my stash yarn, with the hope that I can use all that lace weight yarn I have hiding in my closet, soon. I’m also spinning yarn on a borrowed spinning wheel and loving it. It really slows down my mind and helps me think clearly. I love starting my day with a good spinning session! So… I’ll be around, k? I’m not one that usually does these type of things, but this is a wonderful opportunity for our Center. We are quickly approaching our launch day of Jan 22nd, 2009, the anniversary of Roe vs Wade. We choose this day for many reasons, one to reclaim it for the mission of sanctity of life. Our center is called the Center for Pregnancy Choices, is 100% pro-life, education and support and right now has a great opportunity for a free website. We are in the finalist and just need enough votes to ‘win’ On the website below you can read a bit about the 3 choices and cast your vote. Of course I’d love if it was for our center, but all three do seem to have a wonderful chance to help many people. I’m still knitting, although been icky feeling past few days. I really don’t have anything cool to show you and might not for the next few weeks. My knitting comprises of the Market Bags (pattern coming eventually, I promise) and Star Dishcloth/booties for the Craft fair in November. I’m trying to do one project a day, and other than yesterday I am keeping on track. I think I’ll cast on another sweater for Marissa though later today, so I have something other than cotton yarn, bags and booties to knit. 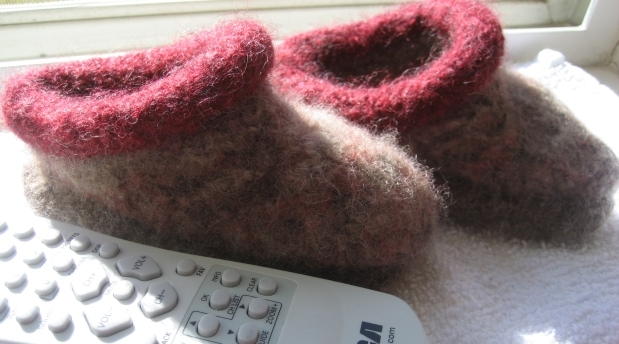 You can get bored knitting the same 14 stitches over and over again sometimes. Been writing more on my other blog, Arms Wide and Heart Abandoned in the mean time. I’ve told a few of my readers about my idea of starting another blog. This blog, Pieceful Creations, is craft driven, and I usually only post on here when I have something to say about one of my finished objects. Over the years, I’ve felt like I needed to keep it craft centered. I figure most people really don’t want to get to know me past that (not that there is much probably to get to know)So, some months there is more here than other months. It matters what and how much I’m knitting. 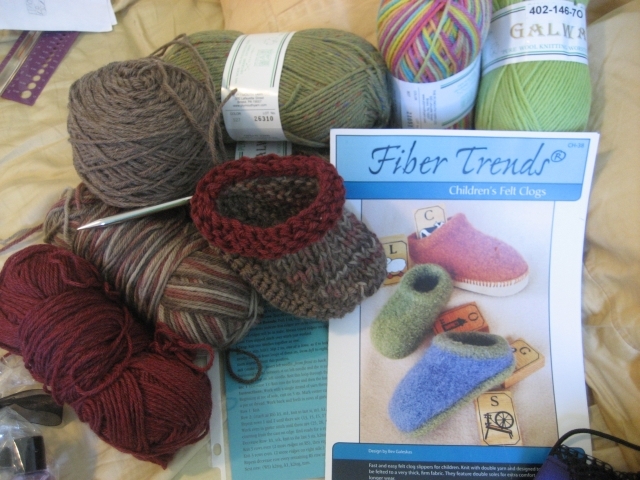 This past weekend I was at the yearly Yarn Today Knitting retreat held in Logan, Utah. It was my first time there. 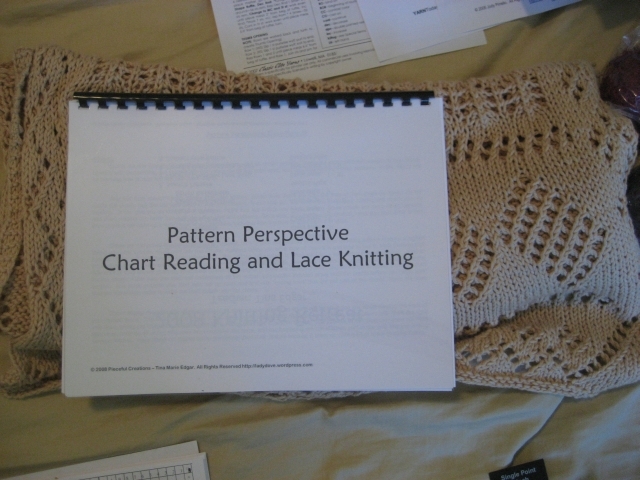 I had the opportunity to teach a Chart Reading and Lace Knitting class. I was told my class went very well, but I hardly remember it. Got to love adrenaline. I was quite tired after the retreat, but had great fun. Here’s some pictures of what I got from it, and what projects I completed from it. Of course I didn’t take as many pictures as I should have! 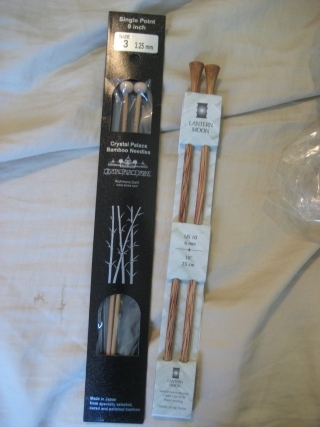 And didn’t get any permission to post peoples pictures to the blog, so they will just be object pictures. 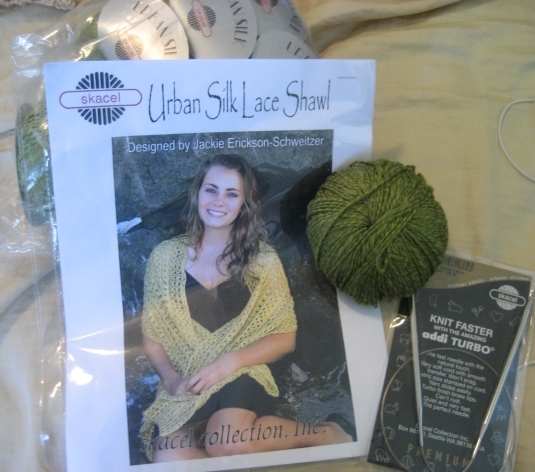 Beautiful Kit I won - Silk! 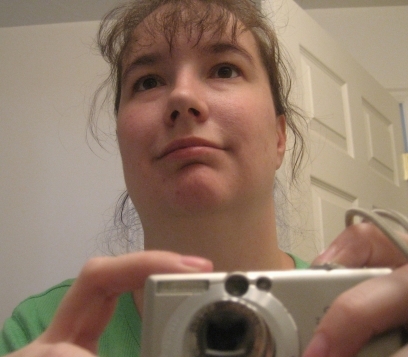 Me after Retreat - Tired and Voiceless - Was Fun! 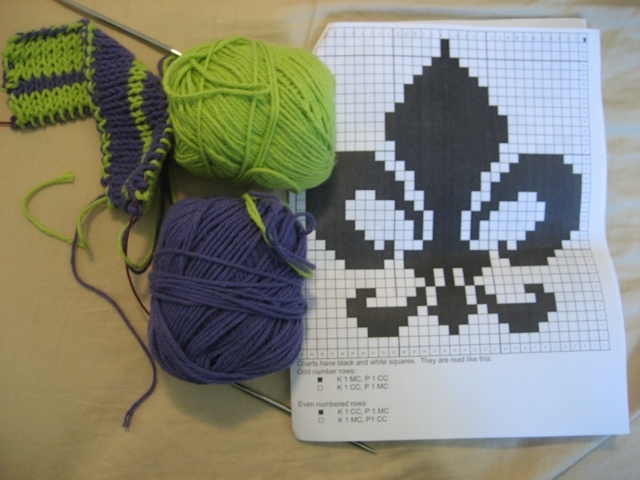 Trying to get out of doing my class homework (the workbook is up to 30 pages so far) I’ve been knitting on the side. I bought some yarn at Kings when I was on my cotton yarn hunt in town. It’s the red heart version of dishcloth cotton (creme dela creame or something like that) It’s much thinner than SNC or PNC and has knots in the skein. 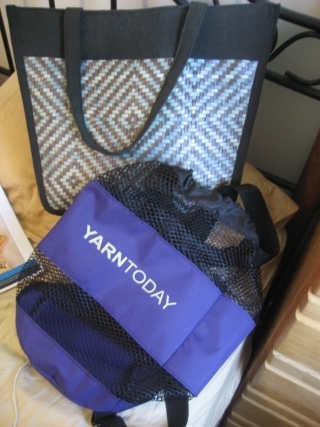 I did a few bags out of it, but it really looks different so I wanted to try and find a pattern that I could use the various length of yarn (knot free). 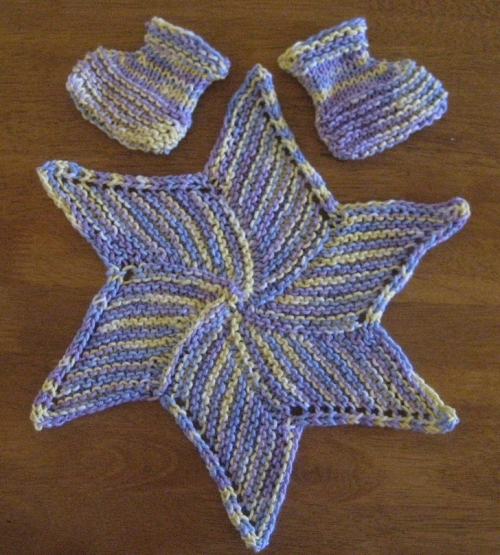 I found a star dishcloth, and a bootie pattern on Rav. I’ve changed them both a bit since these pictures. The booties have k2tog decreases. I’ve changed them to paired k2tog/ssk and on the purl side p2tog, and p2togtbl. I also do provisional cast ons for both projects and do a Kitchener (in garter stitch purl, knit, knit purl instead of knit, purl purl knit) to do most of the seaming. 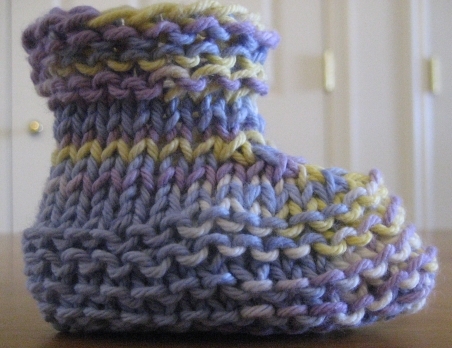 Also added a few rounds of plain st st to the booties before starting the top edges. 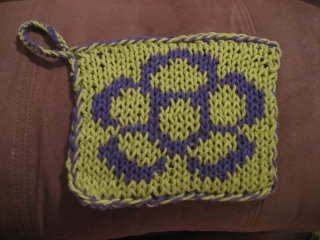 And only cast on 14 stitches for the dishcloth. It’s true. 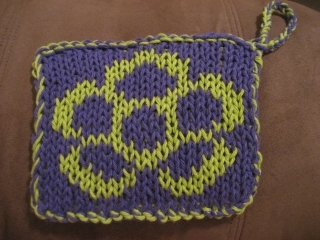 I can’t do a pattern with out changing it. I had to change the construction. I casted on with a provisional cast on the total amount of stitches I wanted with the sleeves. 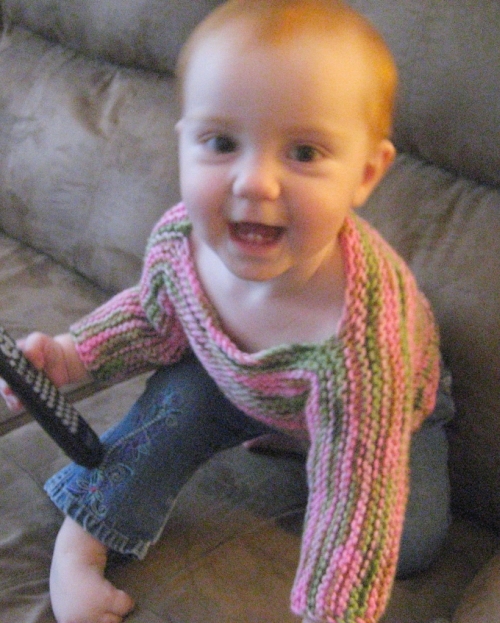 Then I knitted for about 4 inches then I knitted to the middleish section, casted off some stitches, finished the row. On the next row I knitted to the middleish section, re-casted on the stitches (thus the neckline) and went to the end of row. Then I knitted 4 more inchs. I then graphed the bottom of the arms together, and picked up the remaining stitches and knitted in the round to the bottom, finishing in a rib pattern. It went so fast. I started it before dinner last night and ended it around midnight last night. And it fits Marissa! But she won’t sit still in it to get a good picture. 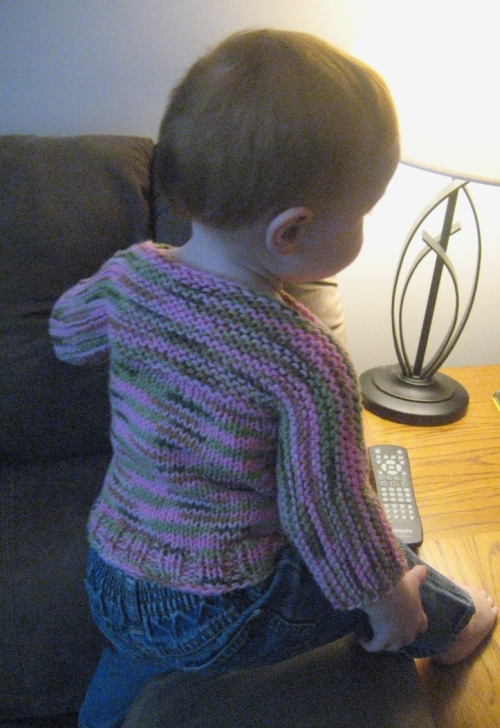 The neck edging might be a bit big… but she has a cute neck and shoulders that i think the drop shoulder look is sweet. 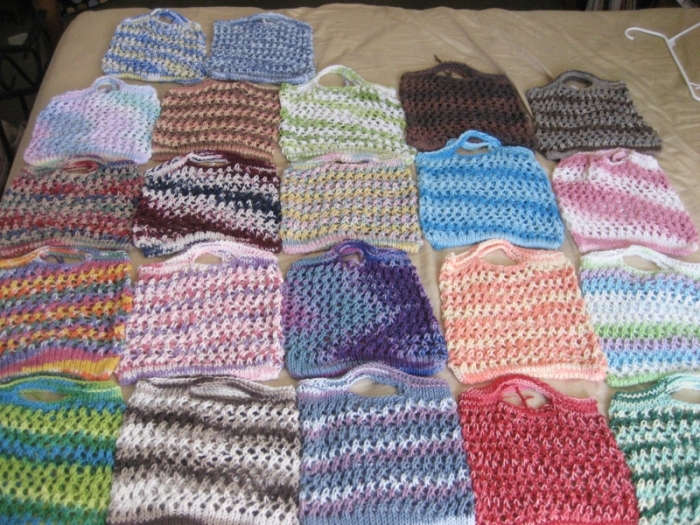 As of today, I have 22 Marketbags finished for the charity tables that will be at Novemberfest in Logan. The charity is: The Center for Pregnancy Choices, which we still hope will open its much needed doors this month. I love the different colors of Cotton yarn these days. They vary greatly from brand to brand, and they all have cute names.